It’s getting close to being 2016 and lately I have been thinking about my New Years resolutions. One of them is to finally use calendars to keep me organized. 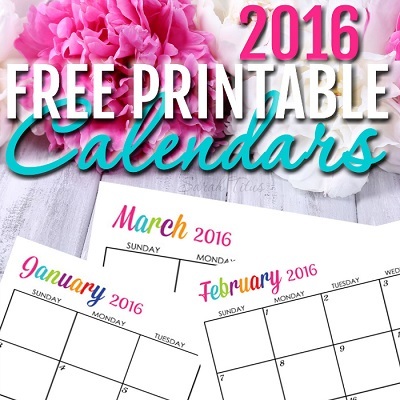 It’s easy with all the pretty FREE printable calendars you can get from the internet. I have found a few from which I have to decide. 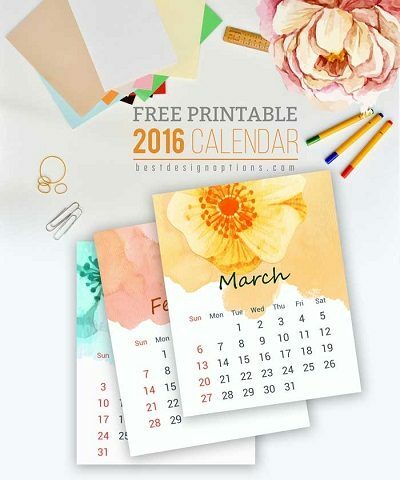 It won’t be easy as these free printable calendars all are super cute. 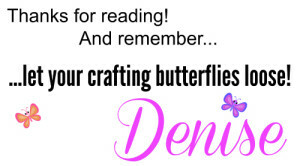 I may just print a few and use them in my sewing room, kitchen and my kids rooms. They love to learn to keep track of things already. 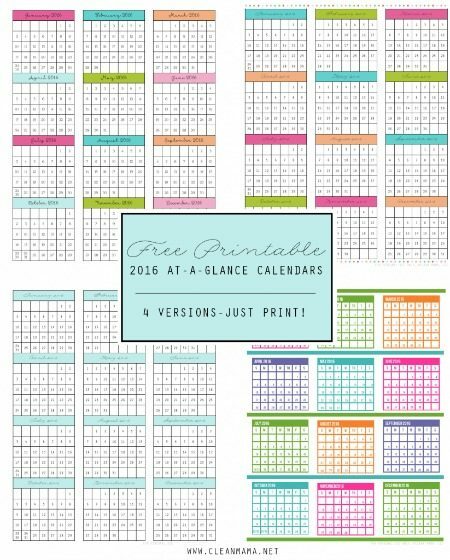 Custom editable free printable calendars from Sarah Titus which will make it easy to stay organized in 2016. They are so adorable too! 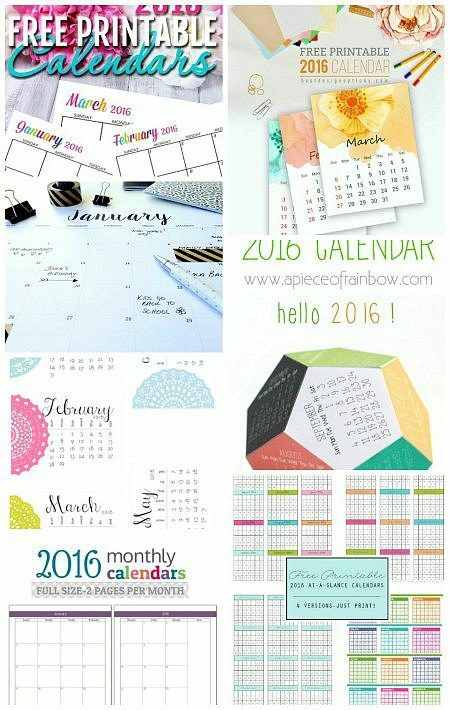 Darling fun and fresh printables which are available to download in mini format of3x5. Perfect for journals and scrapbooks. Get it here from Best Design Options. 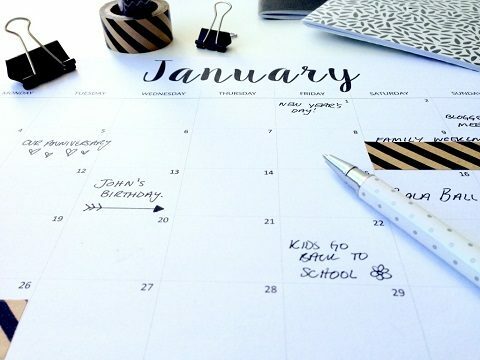 Enjoy a sleek and chic design plus weekly planner printables from Small Paper Things. 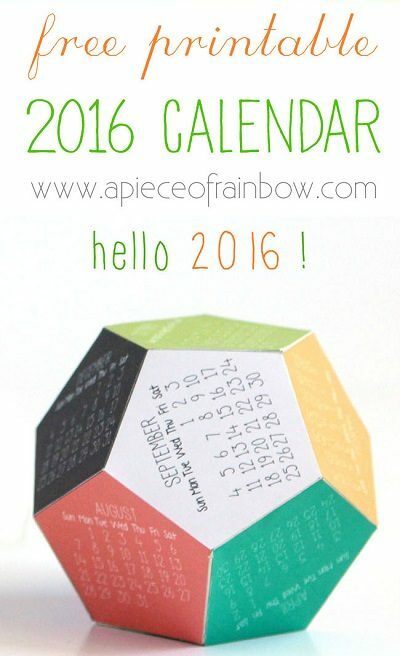 This unique 3D printable calendar is perfect on small desks! It is provided by A Piece Of Rainbow. 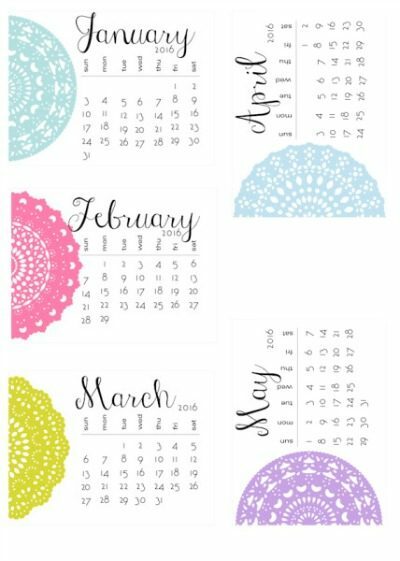 Scrappy Sticky Inky Mess is offering these pretty horizontal free printable calendars for download. I love the happy pastels she used on those! If you love variety and want to choose colors you can download one of Clean Mama’s modern designs. She is offering 4 different ones. 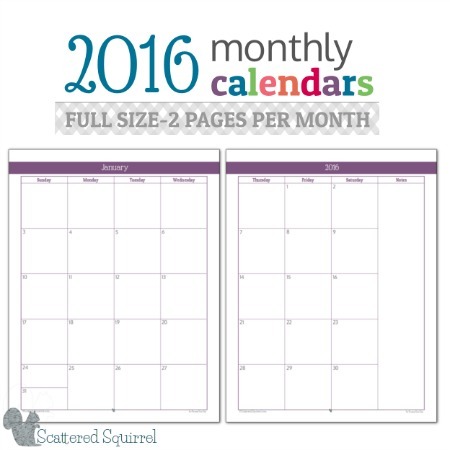 If you prefer a 2-page per month calendar or a full sized page, Scattered Squirrel offers this choice! I’m loving the simplicity of her designs which will make planning so much simpler. 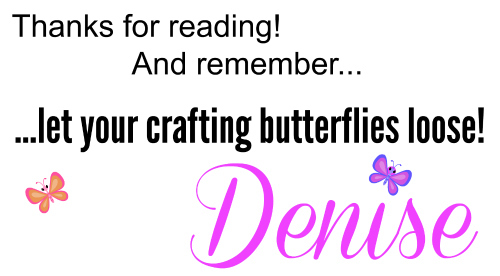 If you liked this round up, would you like us to email you when we have a new post up? You can choose what interests you! Then hop on the list by entering your email below! We promise, we only send you 1-2 emails per week!